Your Action Flooring team in Edmonton would like to extend our best wishes to you and your family for a happy and prosperous New Year. 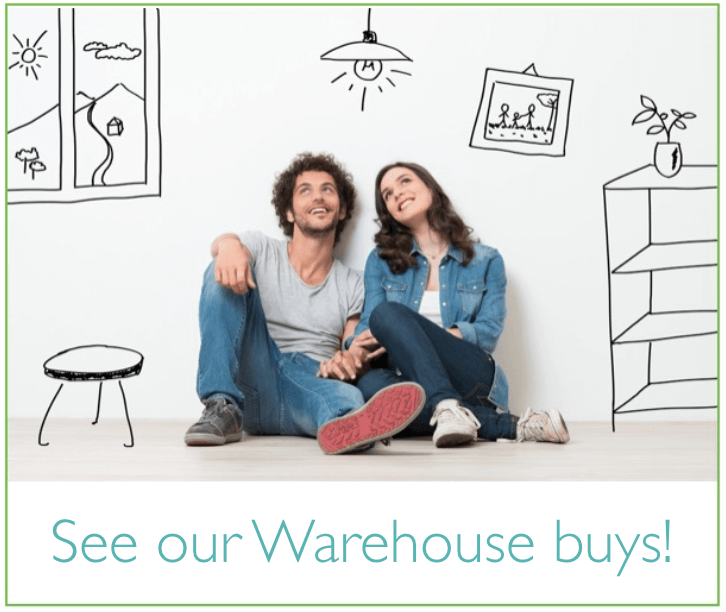 To help you get 2016 off to a great start, we are offering you fantastic deals on cork flooring, a natural and eco-friendly product designed to handle the traffic of a busy family. 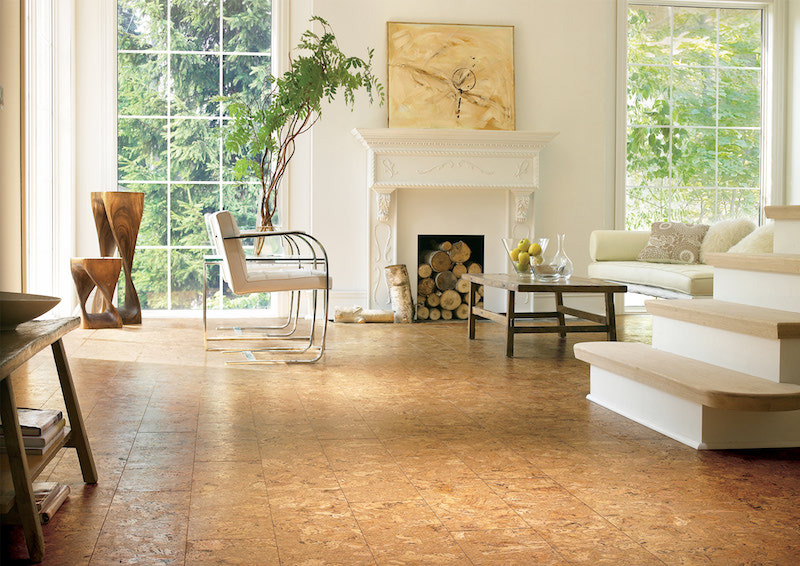 Cork flooring is a naturally beautiful material that warms up any space with ease. This flooring type creates an unsurpassed look of sophistication and luxury that can only be achieved with natural products. 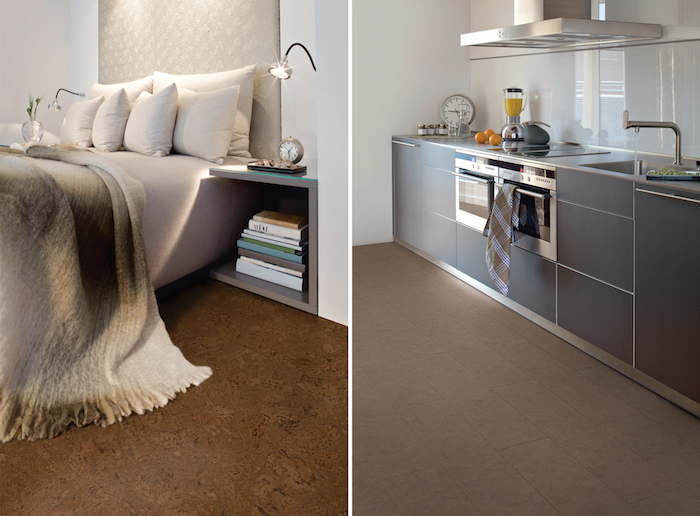 With a wide range of gorgeous and rich colours, cork flooring is perfectly suited to any decor. Adding to its beauty is the texture, which adds a style element and helps to hide dust in between cleanings. 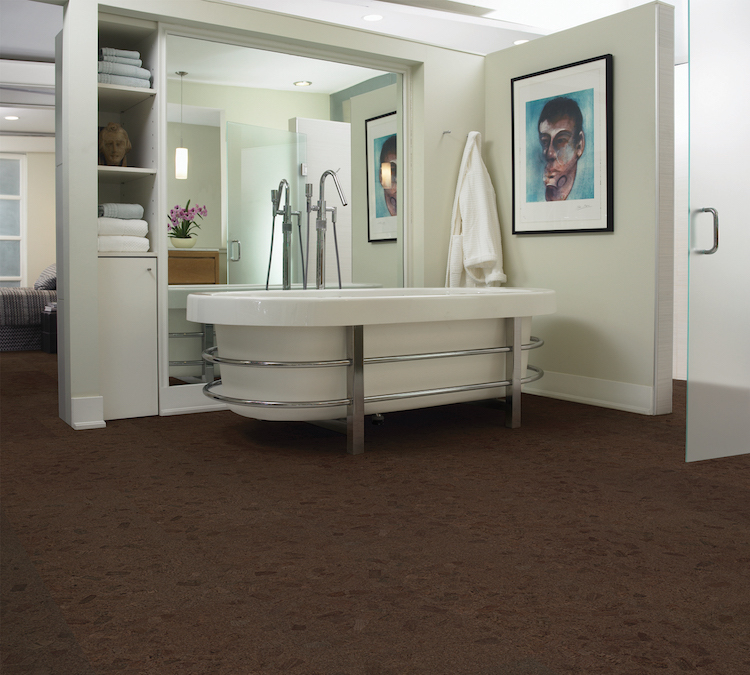 Cork is a natural insulator and has a luxuriously soft and warm feel that other products are unable to match. Despite this soft feel however, cork flooring is impact resistant and durable enough to handle the traffic of children and pets. Adding to the comfort of this flooring material is the flexible nature that provides some give and bounce that makes walking a pleasure and the acoustic properties that help to reduce noise. 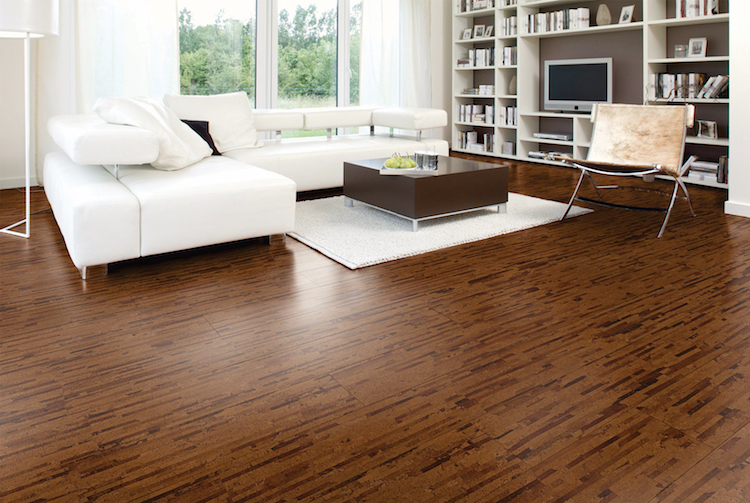 Also easy to clean and maintain, cork flooring is an excellent choice for your home's upgraded floors. With our current promotion offering as much as 50 percent savings over regular prices, there is no better time to invest in cork flooring. The Edmonton Renovation Show is being held at the Edmonton Expo Center from January 29-31st, 2016. We would like to invite you to visit us at booth number 1801 in Hall B to see samples of our products, for great show deals and to talk to us about your upcoming projects. From flooring, to window coverings to complete design services, Action Flooring can help you with all of your renovation goals. For more information on cork flooring for your Edmonton home and the great prices available during our product promotion, we invite you to contact us or visit our showroom.